Planning to treat your kids this summer vacation? Check it out here. 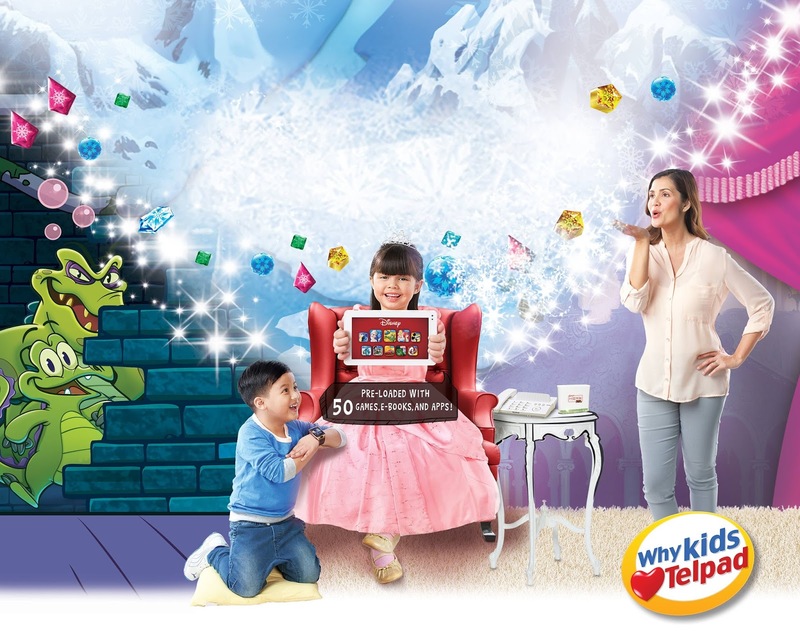 PLDT HOME Telpad beefs up its portfolio with several Disney-themed apps for kids this summer. The Telpad is PLDT Home’s breakthrough gadget which certainly captivated the hearts of the kids and kids-at-heart. This slate is now loaded with Disney-related content just in time for the Summer vacation. The Telpad is now home for more than 50 free Disney-themed games, e-books and apps. To name a few titles, kids will be delighted with Frozen Free Fall, Where’s My Water 2 and Disney Princess: Story Theater. The Telpad also include gems like Inside Out, Toy Story, Start Wars and Sofia the First. How to Download Disney Content in PLDT Home Telpad? You can download these titles by tapping the knAPPsack app. It is a content platform which is similar to Apple’s App Store and Google’s Play Store. Then click on the Disney icon so that you will be redirected to Disney-exclusive contents. Lastly, tap Download and enjoy. How to get a Telpad? You can get this popular gadget with a PLDT Home DSL plan. You just have to add Php 500 on your monthly subscription for you to upgrade to a Telpad plan. Plus, for an additional P199 per month, you can also get a Smart Watch with a SIM slot, camera and Bluetooth which can be connected to the Telpad.